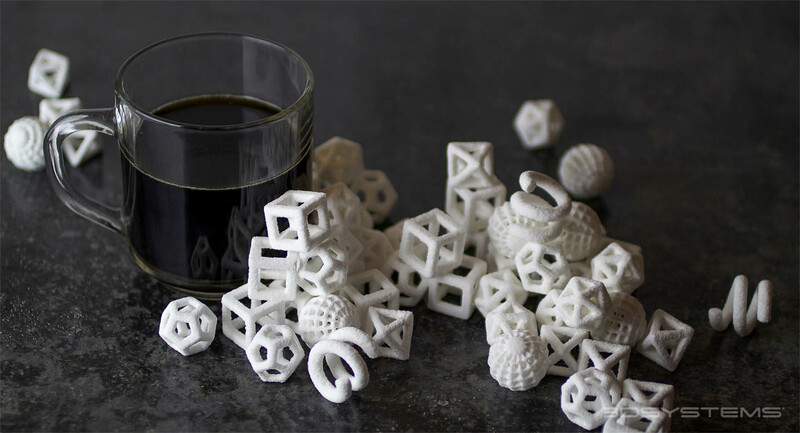 The picture above is of printed sugar cubes from a company called 3D Systems and the machine that printed them is available now! I find the whole process fascinating. With the approaching consumer use of 3D printers, some things will change in our daily lives, and some will stay the same. It’s fun to think about. My story, “Copy That“, now up at Stupefying Stories, takes place in a typical diner in the very near future. Enjoy!